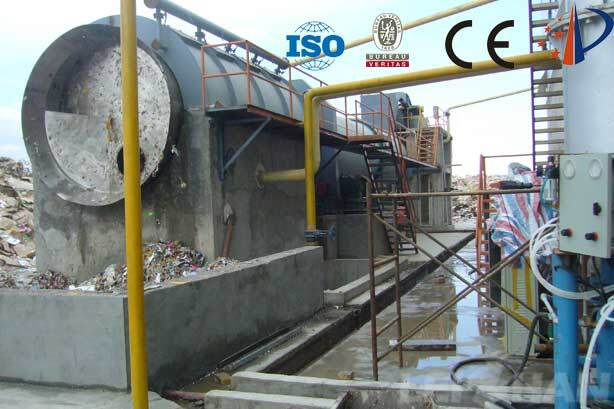 The main function of the Bale Breaker is to loosen the bundle of compacted waste paper and screen the waste paper to remove some small impurities mixed in it. 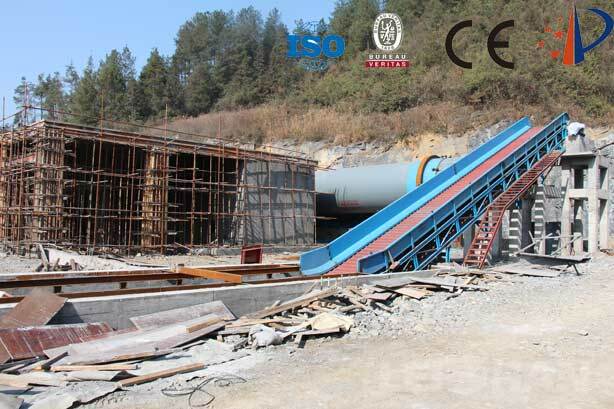 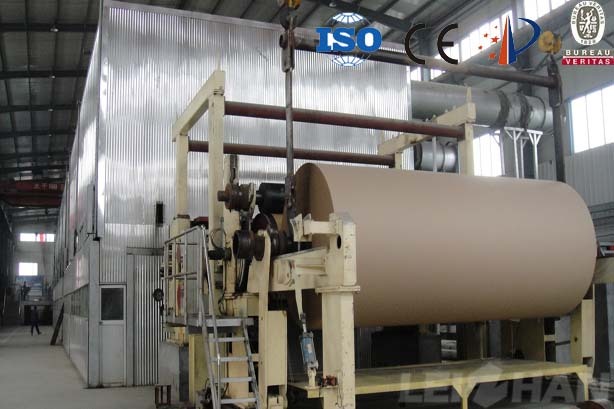 3200mm Corrugated Cardboard Paper Machine can produce kraft Paper liner board paper, carton medium paper by using waste carton or wood virgin pulp. 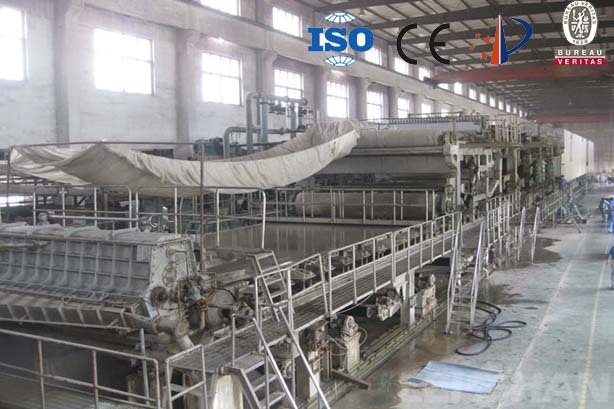 Yarn tube paper is mainly used for cores and pipes, industrial pipe, plastic pipe, etc. 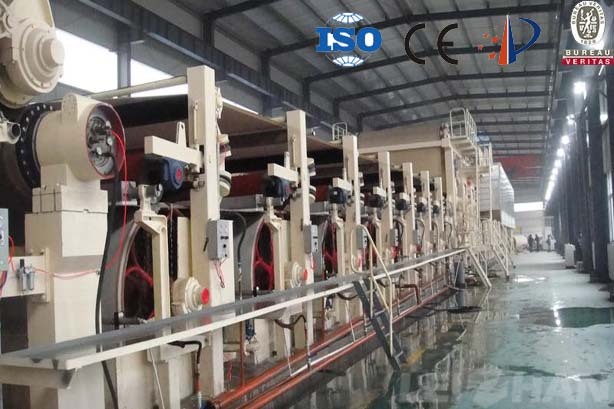 production. 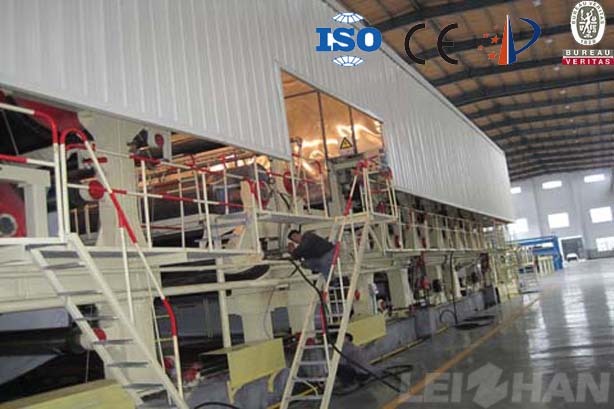 Leizhan supply the complete bobbin fibre production line. 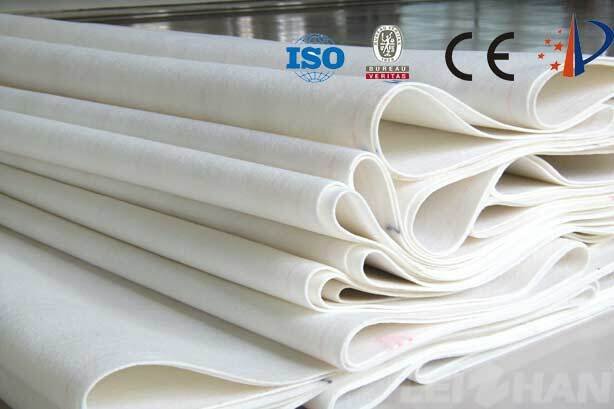 The dry paper sheet has a moisture content of about 4 to 6% and a temperature of 70 to 90°C. 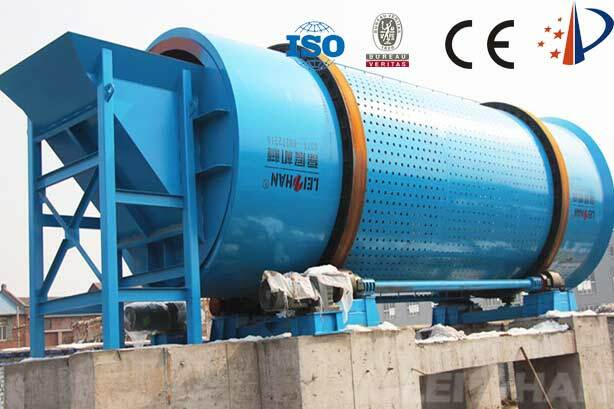 Because over-drying is not conducive to the calendering operation, a cold cylinder is provided at the end of the drying section. 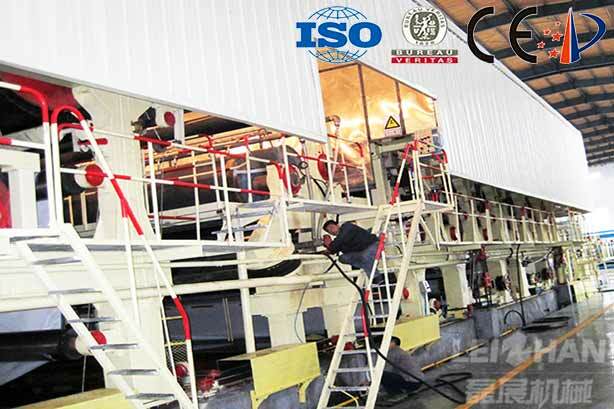 High grade corrugated paper machine use waste paper as raw material to produce 130-300g/㎡ corrugated paper, fluting paper, the paper making machine installation and operation under the guide of our engineer, is more simple for customer. 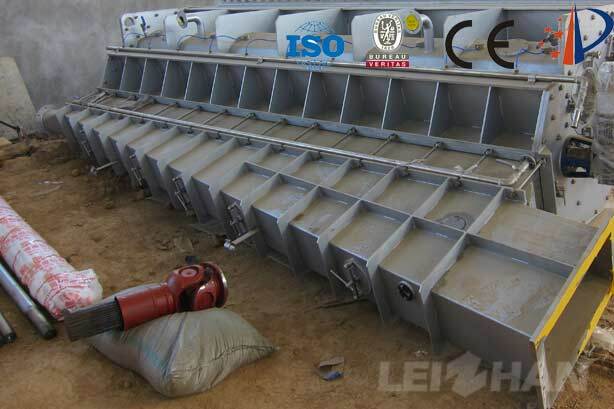 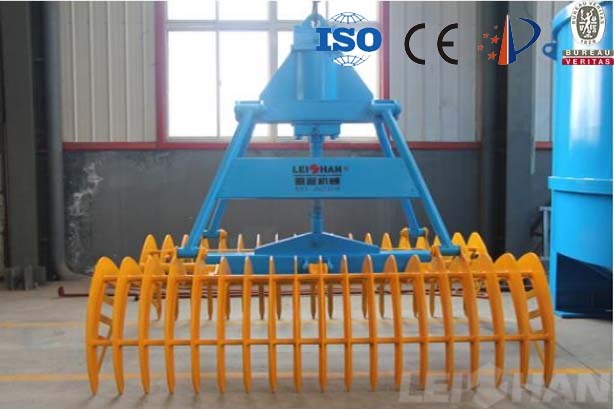 Paper processing machine grapple is used for grapple heavy impurities from the dregs-sinking well, mainly used in the paper making industry. 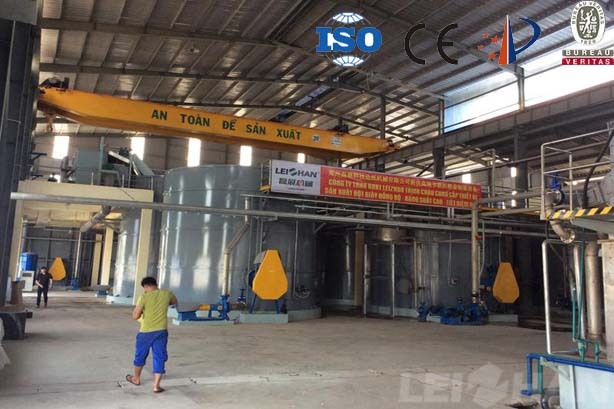 Leizhan supplied the complete waste paper recycling machine for Vietnam Paper Mill, which set up a new high strength corrugated paper, the paper making machine has been installed and operation smoothly, customer is very satisfied with the efficiency.